and your world revolves around YOU. 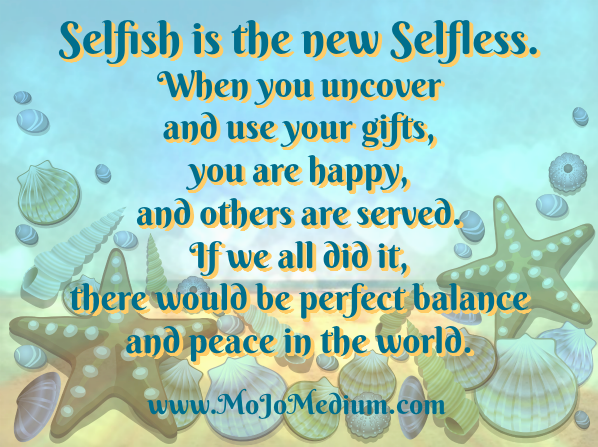 Well, selfish is the new selfless. you are happy and others are served. It’s time for ME to help YOU. Together, we are going to turn you into the STAR of Your Own Life. your destiny will STARt to be fulfilled. and enjoy a passion-driven, inspired, and enthusiastic life! Back when you were a kid, when magic was still real, when you had time to dream? finish school, pay the bills, raise the kids, get promoted, host Christmas or Seder, maintain relationships, stay in shape, eat right, clean house, and maybe find time for the occasional movie? Did you find your passion and make your dreams come true? Or did “real life” get in your way? YOUR world actually does revolve around YOU. Yes, even if you love to help others. Especially if you love to help others. You know how you can’t serve others from an empty bucket, right? 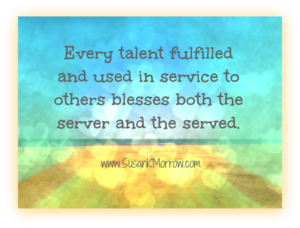 blesses both the server and the served? Be the Star that you were meant to be. 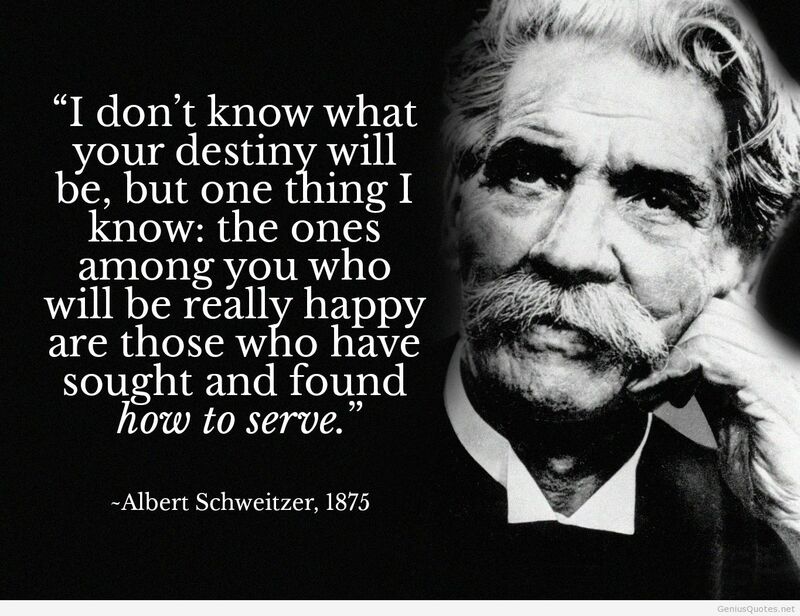 I am so excited to be figuring out my destiny! With your help, of course. I was pretty happy with my job, but I didn’t know what might lie beyond it. Wow! My eyes have been opened! I especially love the training in intuition and meditation, and the way you help me answer my own questions and figure out what I am going to BE next. I wouldn’t say “DO”, because I feel like I am evolving. Thank you! Your reading was epic for me . . . Every moment of contact with you makes me realize how special you are. How dear you are and how deep your gifts go. Thank you for being one of my angels. Working with you always makes me think. And feel and be. I feel like I am stepping into my real self for the first time in my life. I’ve always kind of “done what’s right” and I was thinking that that was all there was for me. Now I get it! I’m looking forward to my future. Or, like you say, my futureS, because every path leads to more paths. 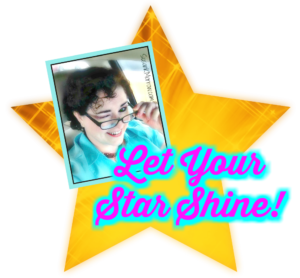 Who is the Shining Star program for? —I call this Waiting-in-the-Wings Syndrome. …You really want to find your passion, your destiny, and/or everything exciting that there is to find in your life! and you’re ready to Become the Star of Your Own Life! time limits all of us! to work with my precious Shining Stars. grab one of these spots! 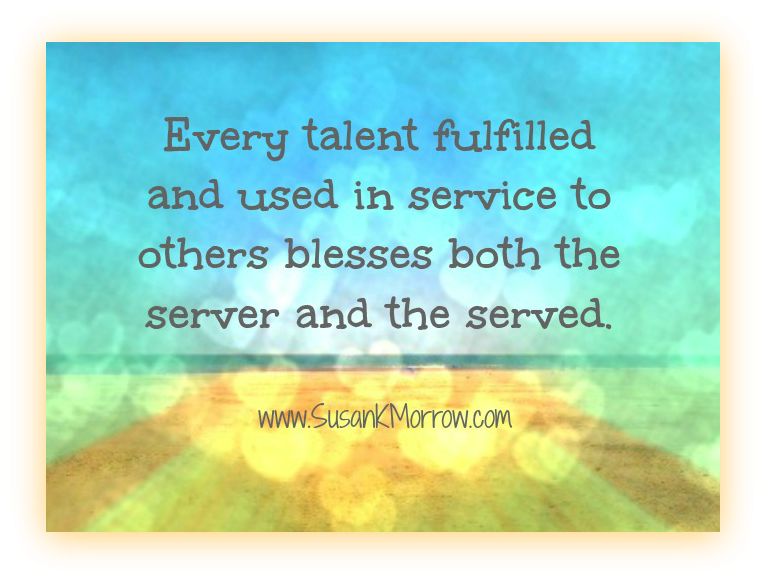 learn how to use them in service to others. so that your other “journaling seshes” are effective. 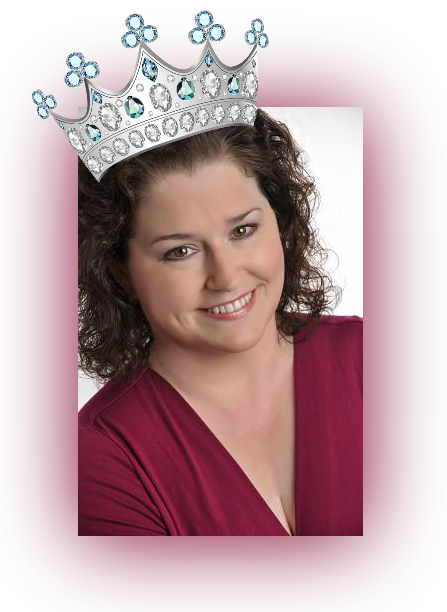 *Are you needing validation on your latest self-insight? —I’m here! *Did you run into someone whose feelings about you you would like to know? —That’s it–ask! ♥ NEW – Extra Scene Work – additional private Director’s Calls are available at a very special low rate, for my Shining Stars only. ♥ A Free Conference Call Line, where all our readings will be recorded for your later listening; you may use this conference line for anything else you wish, as well. We’ll use video conferencing whenever possible, though. Love that face-to-face! 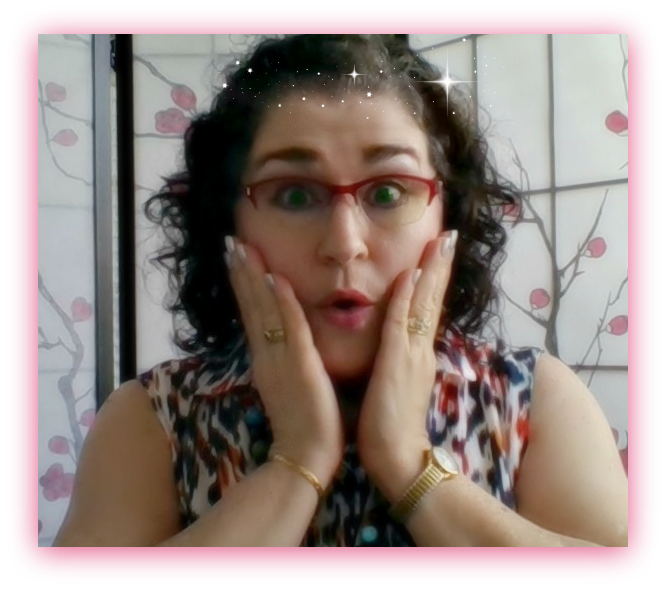 ♥ Exclusive access to Star-Only programs and events, because I can’t help myself! I love to add new features for you! 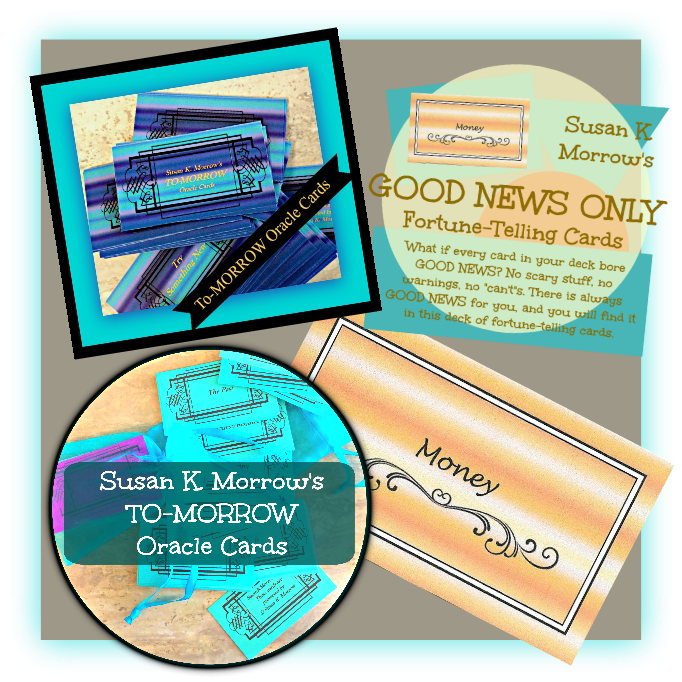 ♥♥♥♥♥ BONUSES! – See below for all the bonuses that come with your Shining Star experience! I have loved working with Susan. She has helped me find focus, uncover my passions (yes, more than one), and become less stressed and less worried! That is huge for me! I also find that I have been more honest with my loved ones, and the results have been astounding. Thank you, Susan! I love working with you. I get a “genuine” vibe from you meaning your spirit feels so genuine. Not to mention your woo-woo capabilities (again, genuine). It just feels like we’ve known each other forever. It’s a rare gift, so thank you! 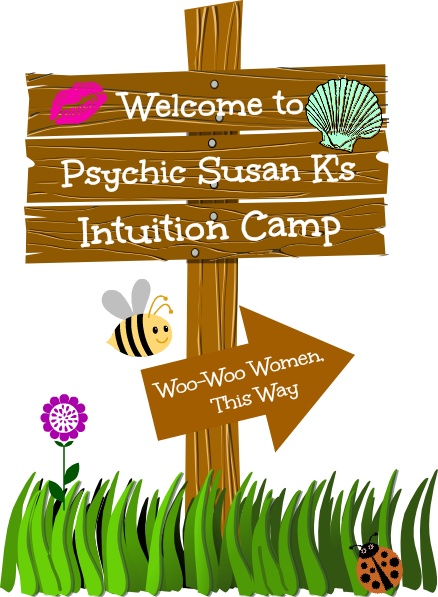 A 10-minute Shining Star Psychic Reading each month you are enrolled — this is the juicy psychic woo-woo stuff, where you’ll get guidance from your A&Gs and your RIPs, helping you with problems and questions from the tangible to the ethereal. 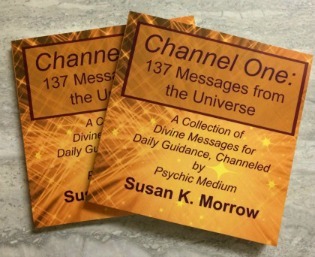 Notice: This monthly reading is optional and you can even give it away to a friend! 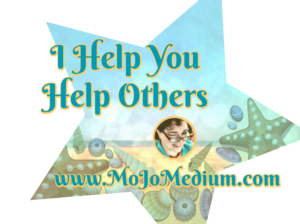 MoJo Magic Journaling training; learn my magic method to effect true and lasting changes in your life, changes that actually mean something, increasing meaning in your life as you go. 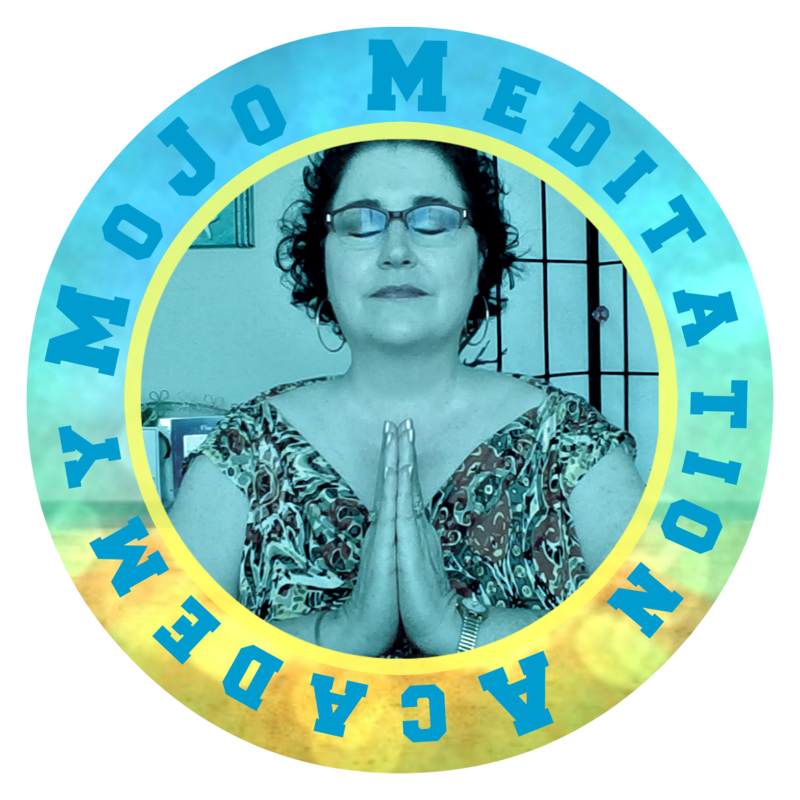 MoJo Meditation Training, including a free copy of my e-book, The Super-Easy Meditation Guide for People Who Can’t Meditate – plus my private coaching on your meditation process. Other programs will be made available to you as they come online. 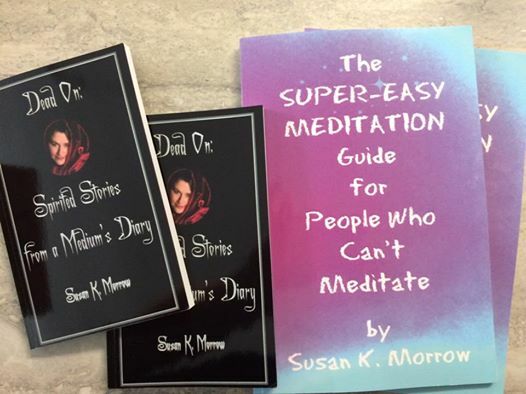 Your own subscription to MoJo Premium, the dive-down-the-rabbit hole Facebook group where we dig deeper on all manner of woo-woo topics, have an RIP Readings event every month, and lots of bonuses and lagniappes. $68/six months value. Free or reduced-rate access to special programs and materials, some of which will not be available to the general public. After working with Susan for only a few weeks, I feel like I am more energetic and more productive. I am worrying a lot less, and I used to be a big worry-wort. I’m also finding my direction, which is big, since I was feeling like I didn’t have any purpose or destiny. I’m so glad I found her! I promise you to deliver to you my time, expertise, psychic abilities, and heart, but only you can do the work that will bring about the positive changes you want. How can you and I, working together, guarantee your best results? — COMMIT. Commit to taking advantage of everything I offer you as a Star. Commit to doing the work to Become the Star of Your Own Life. —-a passion-driven, inspired, enthusiastic life! Know that I am in this with you, holding your hand every step of the way. Together, we will make you the Star of Your Own Life! And you’re right about one thing–it IS amazing! BUT FORTUNE-ately, you would be mistaken about that “must cost a fortune” thing. It is actually quite reasonable. Of course, Becoming the Star of Your Own Life does require an investment on your part. a passion-driven, inspired, and enthusiastic life. Less stress, less worry, and more fun! with a minimum six-month commitment. …with no further commitment. That’s only a teensy bit more than I charge for a 30-minute reading! And you’re going to get all of this great coaching and bonuses (except the books and angel cards)! After our month, we’ll talk about whether we want to continue working together. I’m holding out my hand–take it and let’s plunge into this adventure together! or pay for ten months up front and get two additional months free.